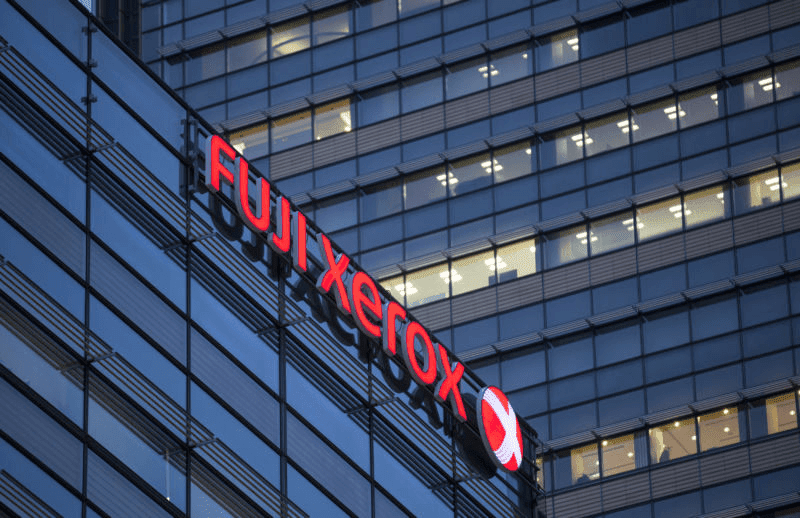 Fujifilm to takeover Xerox for USD 6.1 billion! Home / fujifilm / news / services / Fujifilm to takeover Xerox for USD 6.1 billion! Xerox, the iconic printing company has been acquired by Fujifilm for USD 6.1 billion recently. Both companies have excited for over half a century as partners under the Fuji Xerox name. The companies will keep the dual moniker "Fuji Xerox" and the corporate headquarters in Tokyo and Connecticut moving forward. Currently, the two companies are suffering in the printer photocopier market as more offices are getting closer to becoming a paperless office. According to Fujifilm, the new entity will transform itself to a lean company to become a leading document solution brand. The proposed combination has compelling industrial logic and will unlock significant growth and productivity opportunities for the combined company, while delivering substantial value to Xerox shareholders, Jeff Jacobson, chief executive officer of Xerox, said in a statement. The new Fuji Xerox group will be better positioned to compete in today's environment in a global scale. They will also increase presence in fast-growing markets and create innovation capabilities to effectively meet the customer's rapidly-evolving demands. The new combination of the two companies will have a total revenues of USD 18 billion. A part of the deal will return USD 2.5 billion to shareholders. However, 10,000 jobs in Asia will be cut.